I don’t have any new projects completed but I have been wanting to share this and, since the holidays are fast approaching, along with holiday decorating, I thought this would be the perfect time. 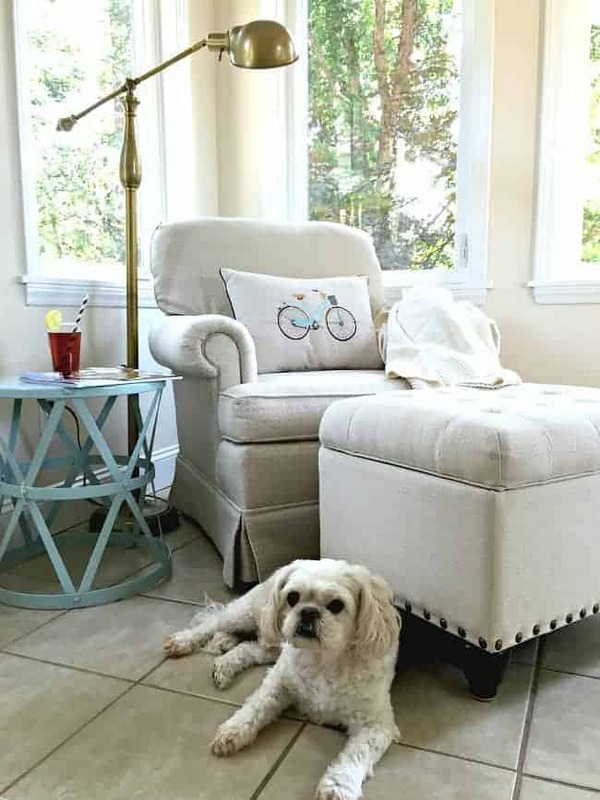 HomeGoods…who doesn’t love them? I haven’t always lived by one and, in fact, I had never even been to one until we moved to Illinois 4 years ago. Now I am lucky to be able to choose from 3 stores in my area to shop in whenever I want. 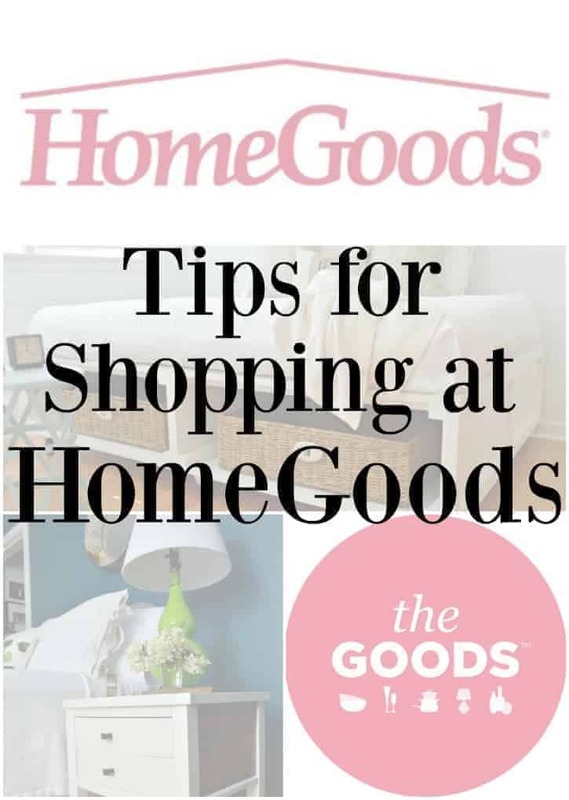 I visit at least one store every week and I’ve learned a thing or two about getting the most from my shopping experience, so I wanted to share my tips for shopping at HomeGoods. This may be the best, if not the most exciting tip. 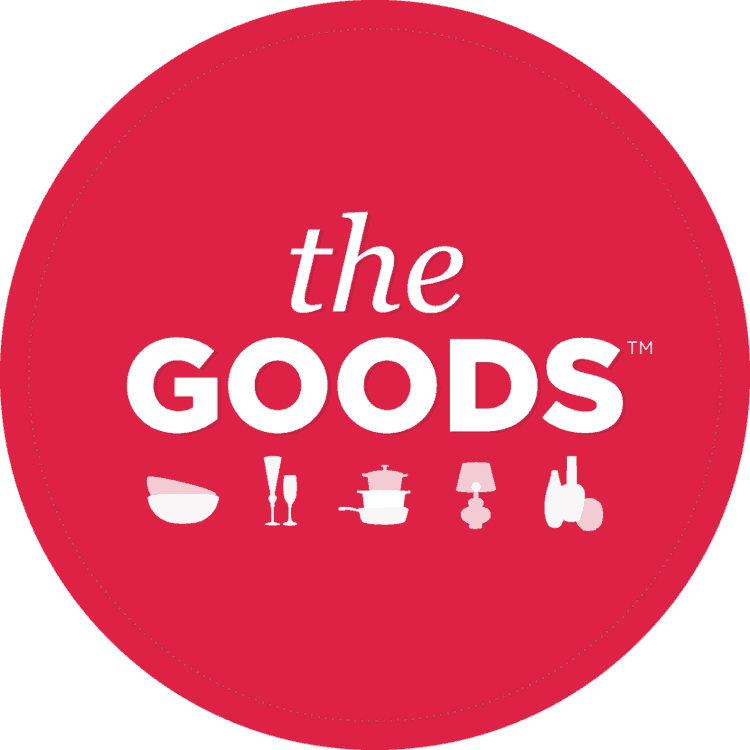 HomeGoods now has an app that allows you to view new items that have come in to a store. So, if you have a favorite store, or stores, you can look it up to see what’s new. Very cool! If you see something that you love, pick it up. Don’t walk away to think about it because it may be gone when you decide that you do actually want it. Pick it up and put it in your cart. You can always put it back if you change your mind. I leave empty handed plenty of times but sometimes, I hit the jackpot.I found this lamp and table on a spur-of-the-moment stop at my favorite HomeGoods. Like I said, I’m lucky that I have several HG stores in my area. Not all of them have had the inventory, or pleasing layout, that have left me wanting to go back though, so I skip them and go to the stores that I’ve had the most success at and enjoy visiting. We’re all busy these days but when you go into a HomeGoods store you really need to slow down and take your time looking around. 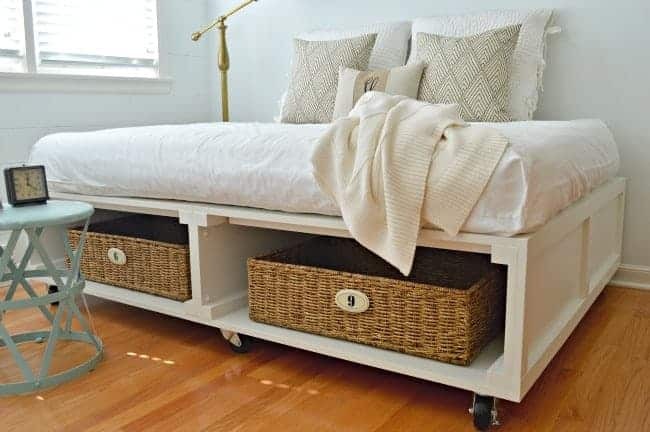 If you’ve been in a HG before, then you know that they always have a lot of different things and, if you take your time and go aisle by aisle, you may just find that special piece you’ve been looking for. Also, it’s ok to move things around and out of the way, you never know what you’ll find buried underneath. HomeGoods is always getting new stuff in so check back often. If you get to know your store well, you may be able to find out when their new merchandise arrives. You may also find that one thing you loved the last time, but had to leave behind because it was too expensive, is marked way down. If you’ve shopped for pretty pillows lately, then you know how expensive they can be, especially if they’re down filled. HomeGoods not only has a great selection, but most of them are down filled and reasonably priced. Score! I’m finding that the stores in my area have really upped their game in this area lately and the selection has been abundantly awesome! It seems like people don’t like to return things but when you’re buying something for your home it’s sometimes hard to tell if the colors will be right or if it will fit in the space. Instead of keeping it and hoping it will grow on you, return it for something that fits with your decor and that you’ll always love. The last little tip I have is to enjoy the experience. It really is a fun store to shop, even if you walk out empty-handed. Oh, and I have not been compensated in any way for this post and all of the opinions expressed are my own. Happy shopping! What about you, any tips for shopping at HomeGoods you care to share? Love IKEA? 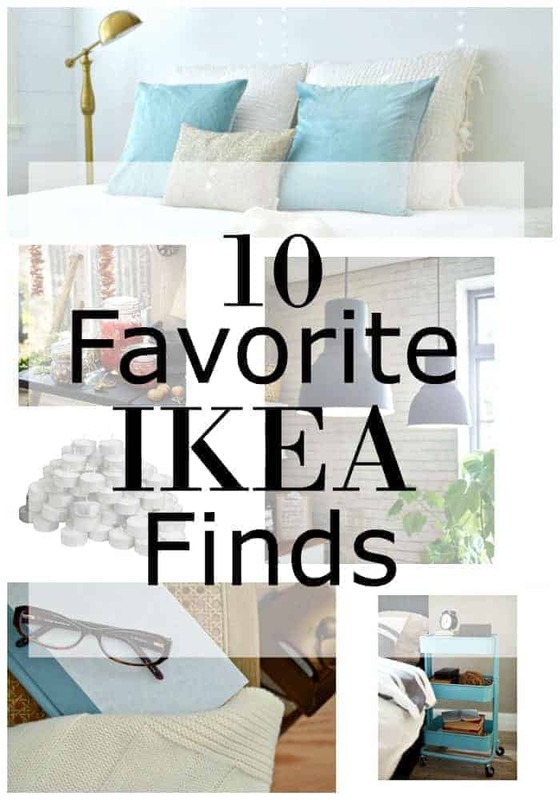 Check out my post on my 10 favorite IKEA finds. I really enjoy your posts. I love to go to Home Goods. I consider it my relaxation time. I hadn’t been in a HG store in quite some time. So right before Christmas I decided it was time. I spent over 3 hours in the store and found several items I had been looking for for quite sometime. Can’t wait to go back again and do some more shopping. Thank you for such a great store!! Wow! 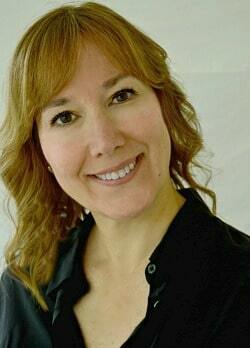 Thank you Kristi for this fabulous article. We are so touched and overwhelmed by the comments. Happy New Year everyone!! You are a woman after my own heart. I love Homegoods. Thanks for sharing this helpful post! Home Goods is my absolute favorite store! The quality, selection, and prices can’t be beat. There’s only one in my area and it’s top notch. One thing I have noticed is that if you don’t buy it when you first see it, it’s often not there the next week. Things sell out quickly at my store, which is bad if you hoped to find something from a previous visit, but good if you like finding new items to decorate your home. Thanks for sharing these ideas, I’m definitely going to download the app. Hi Mary. Lucky you that you have a great store in your area. You are so right about buying something you love when you see it. I’ve learned that the hard way and now I know to pick things up and take them with me. Hope you enjoy the app as much as I have, I’ve gotten lost scrolling through all the fabulous new merchandise. I am addicted to Homegoods. Ask my hubby! I totally agree with shopping using a cart at HomeSense (Canadian version of HomeGoods) as it allows you to procrastinate in decision making about purchases and you can move on to the next aisle and take in all the fabulous treasures there – so much to see and sadly, never enough time! So true Lori, never enough time but it’s so fun looking. 😉 Thanks so much for visiting. Thanks Kim. I always enjoy SF and it was great to spend some time with my daughter. I don’t always buy either but I do enjoy browsing to see what’s new and different. LOVE HomeGoods!!! Thanks for the great tips! Didn’t know they had an app?! Must have that one, thanks and enjoy SF!!!! Didn’t know they had an app! Love that! We finally got a HGs near us, otherwise I would have to travel 30 minutes to the closest so I am very happy about that. I have found that the best thing to have with you for any store is the paint chip. 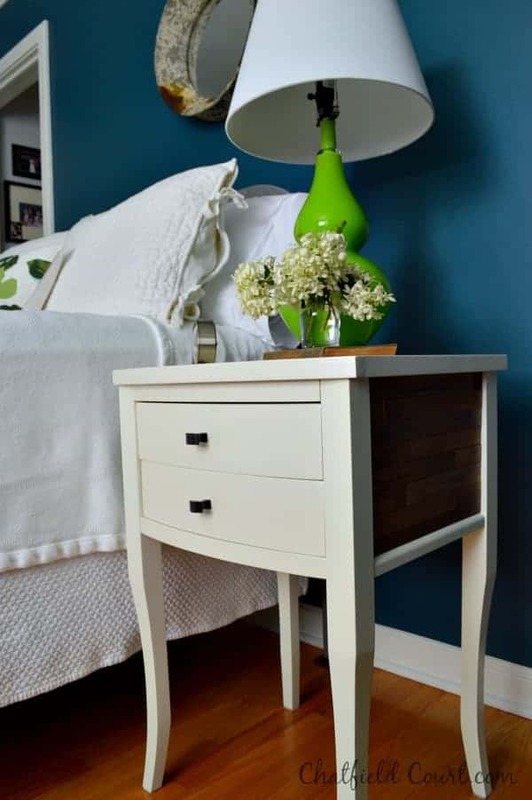 This way you know that the color is right and you can see if accent colors will look good with your wall color or anything else in your room that is the same color. Worked great when I was redoing my bathroom. You don’t know how many times I’d pick something up thinking it was the same blue only to find out when I pulled out my paint chip that it wasn’t! Saved a lot of disappointing purchases! I just found your blog and love it. I’m in the beginning stages of building my own online store/blog and I love finding so many creative people like yourself. I think I am an HG addict. I too have several near me and each has its own personality and visit more often than I probably should. I am especially loving their wrapping paper at $2.99 a roll! Such great patterns and colors!! I use them for so many projects! (as well as wrapping gifts). Thanks for the info on the app! I’m definitely checking that out right now! Hi Lee and welcome! I’m so glad that you found me and are enjoying Chatfield Court. I’m sure that if you asked my husband he would say I was a HG addict too. 😉 I’ve never really checked out their wrapping paper, but I’ll certainly make it a point on my next visit. Thanks so much for the great tip! Best of luck to you in building your online store/blog. There is a ton of creative people out there and it’s so fun, and inspiring, to check out new ideas and creations. Thanks for the well wishes! My shop/blog is actually up and running, I’m just beginning to “grow” it. Please check it out when you have a minute. I will definitely stop by Lee! I used to shop at HomeGoods all the time when I lived In Columbus, OH. Sadly, we have no stores like these where I live now. Come to think of it, maybe that’s a good thing. LOL Great tips, Kristi. Enjoy your time in San Francisco. Love that town! That’s too bad that you don’t live by one Nancy. I know that there’s many that are in the same boat (and I used to be one of them). I’m sure that my husband wishes that we didn’t live so close to one, let alone three. 😉 I am enjoying my time here and the weather has been fabulous. I hate to go home to the bare trees and cold weather but I know I must. Have a great week!